No, they don’t bite, but you can’t have them as pets either. Although silverfish may look quite creepy, they do not pose much danger to humans in terms of health. Nonetheless, they are far from friendly. In fact, the holes and yellow stains that tend to develop on your books and notes are all the doings of silverfish infestation. Now, don’t you just want to get rid of these pesky little creatures? Continue reading to know how. How Do Silverfish Affect Humans? Silverfish are small insects that do not have wings. They belong to the order Zygentoma and are named so because of their silvery gray color and fish-like movement. Silverfish do not bite or cause diseases in humans, and hence, are not much of a threat. However, they can damage papers, articles of clothing, books, food in pantries, and even wallpapers. 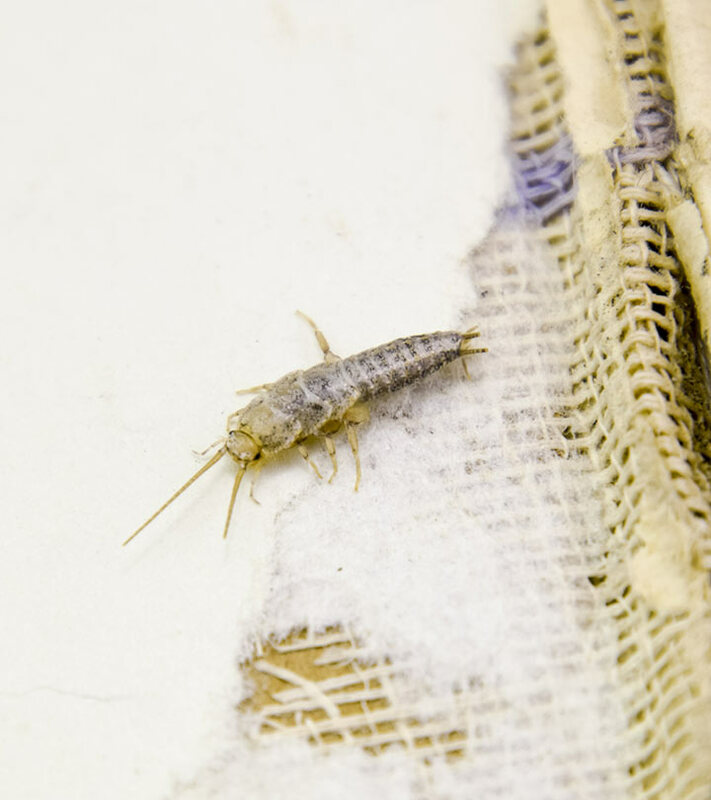 If you notice small holes in your books or clothing, along with a yellow staining, more or less, it is a sign that your house has been infested by silverfish. Silverfish usually reside in warm, dark, and damp places like the bathroom, sink, or garages. 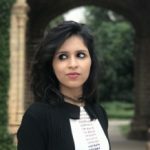 If you notice silverfish infestation in your house, you may either contact pest control or try and get rid of the little beings yourself by following any of the home remedies given below. Mix a teaspoon of lavender oil in a cup of water. Pour this solution into a bottle and spray it on the cracks and corners of your house prone to silverfish. You must do this once daily. 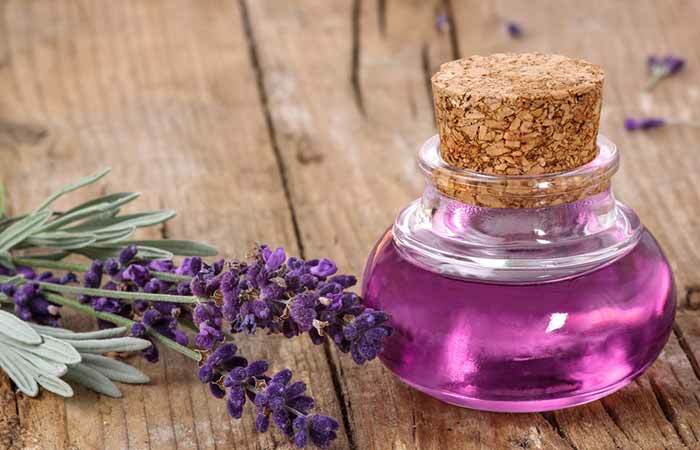 The strong aroma of lavender oil is believed to repel silverfish and eliminate them (1). Add a few drops of peppermint oil to a cup of water and mix well. Pour this solution into a bottle and spray on all the probable silverfish infested areas in your home. Alternatively, you can also dip a cotton ball in this solution and place it in cracks or crevices inside your home. The strong aroma of peppermint oil, like that of lavender oil, is enough to repel silverfish. In fact, most essential oils have insect-repelling properties because of their concentrated odor. Essential oils of tea tree, cinnamon, and eucalyptus are some other great options to eliminate silverfish (2). Sprinkle a little boric acid over all the silverfish prone corners of your house. Alternatively, you can mix some boric acid in water and spray it on the affected areas. This method is especially useful if you have pets in your home. 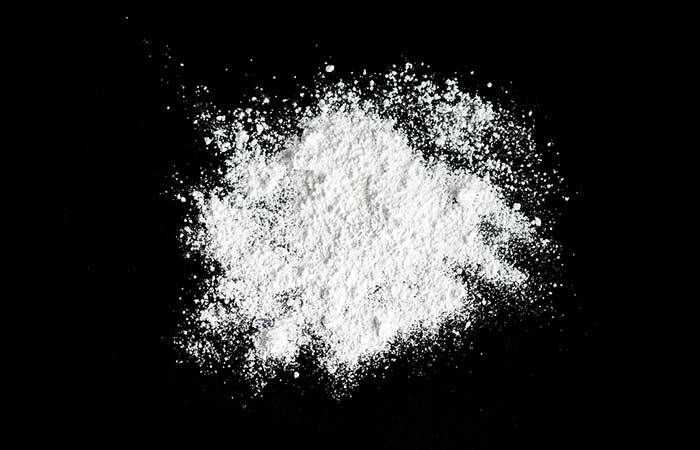 Boric acid is a mineral that is poisonous to many insects. It can lead to the dehydration of insects, leading to their ultimate death. Thus, it is a great option for getting rid of silverfish as well (3),(4). Take some diatomaceous earth and sprinkle it over the silverfish infested areas within your home. 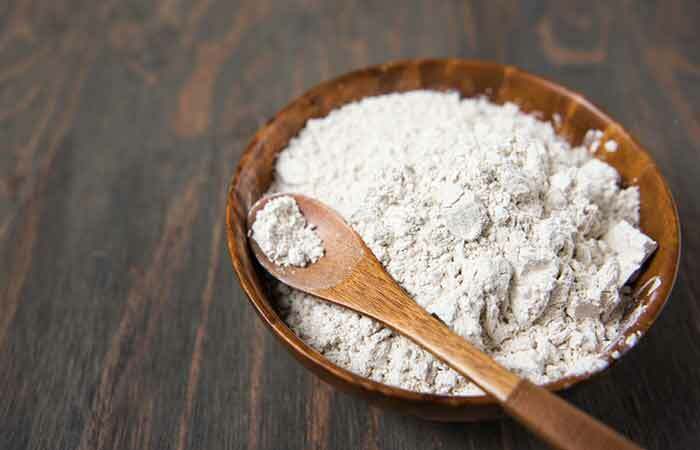 Diatomaceous earth is a naturally occurring rock that is found to exhibit toxic effects on insects. 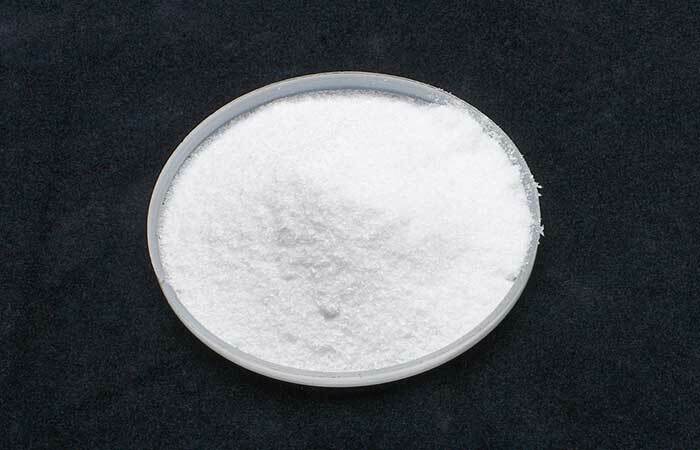 Like boric acid, it can cause dehydration of insects and kill them (5),(6). Take two tablespoons each of borax and sugar in a container and mix well. Sprinkle this mixture on the affected areas. You must do this once daily, preferably at night. Borax is a salt of boric acid. 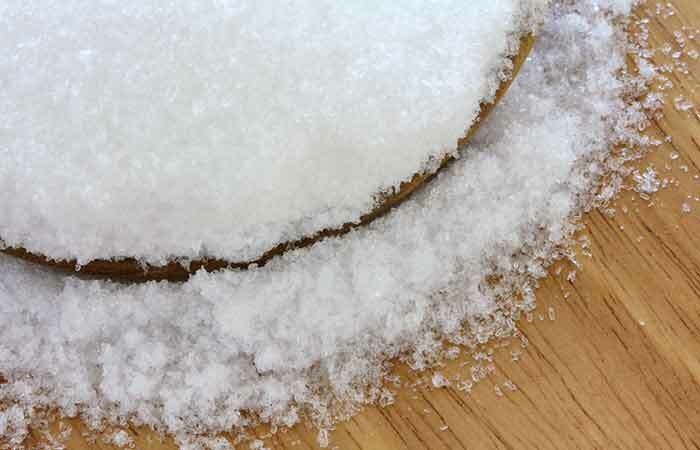 This salt is highly toxic to insects, including silverfish, and can help you get rid of them in a matter of days (7). Mixing sugar with borax acts as a bait as silverfish cannot resist anything sugary. Take some cloves in small bowls and place them in the corners of your house that are prone to silverfish infestation. You can also put some cloves in small muslin pouches and place them inside your wardrobes and washroom cabinets to keep silverfish away. You must do this every once in a while until you succeed in getting rid of all the silverfish. Cloves are widely used as insect repellents because of their strong odor. 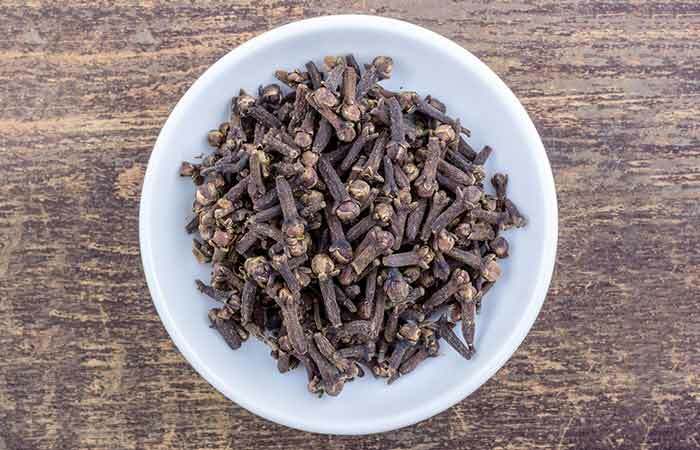 The powerful aroma of cloves is due to the presence of eugenol, which repels silverfish and eliminates them from your homes (8),(9). Take some cinnamon sticks and place them in the cracks and crevices inside your house. You can also take some powdered cinnamon in a few bowls and put them in the infested areas. Replace the cinnamon every week or so before it loses its potency. Cinnamon also possesses a strong aroma that is quite repulsive to insects like silverfish. Its strong aroma is due to the presence of cinnamaldehyde. 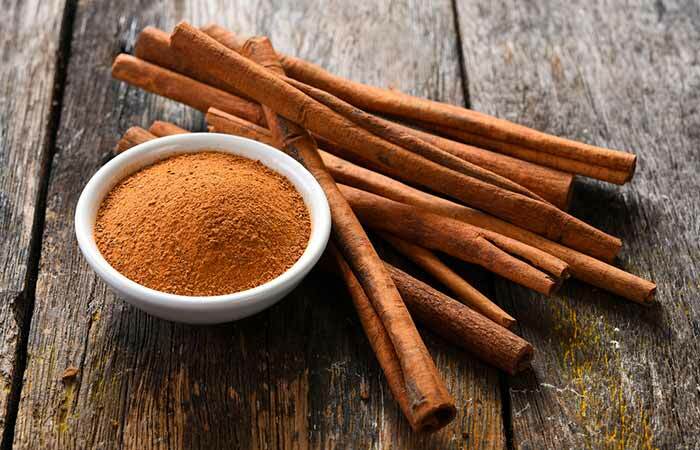 Cinnamon also contains many essential oils and resinous compounds that impart insect repellent properties to it (10),(11). Sprinkle some Epsom salt behind your wardrobe, bathroom cabinets, and all places which could be infested by silverfish. You can also mix some Epsom salt with water and spray it in the cracks and around the corners of your home. You can do this once every evening. Epsom salt can also be used as a natural insecticide. When insects such as silverfish ingest this salt, they will be eliminated from your homes within no time (12). 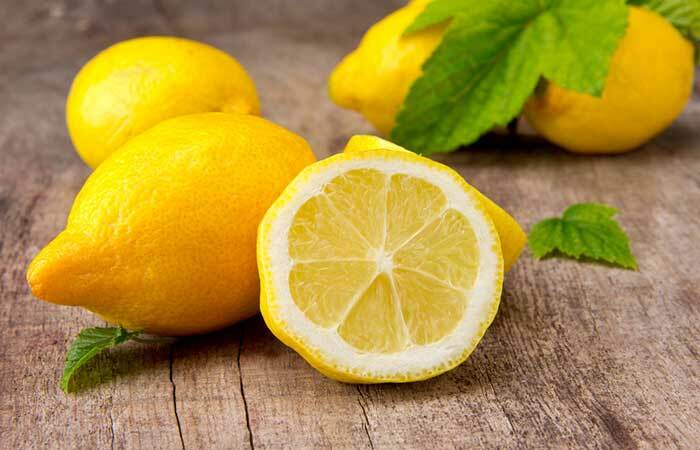 Squeeze out the juice of a lemon and mix it with a glass of water. Pour this solution into a bottle and spray it over the silverfish infested areas of your house. You can also place lemon peels around your home to keep silverfish at bay. Do this daily, preferably at night. Most insects are repelled by the smell of anything citric. This is why a vast majority of citrus oils are used for keeping insects at bay. Thus, the use of citrus fruit extracts like lemon is an excellent way to steer clear of silverfish. Lemon peels also contain limonene that acts as a great insect repellent (13). Take some fresh or dried rosemary herb and put it in small muslin sachets. Place these sachets in the cracks and crevices of your home. Replace the sachets with fresh ones every week or two. 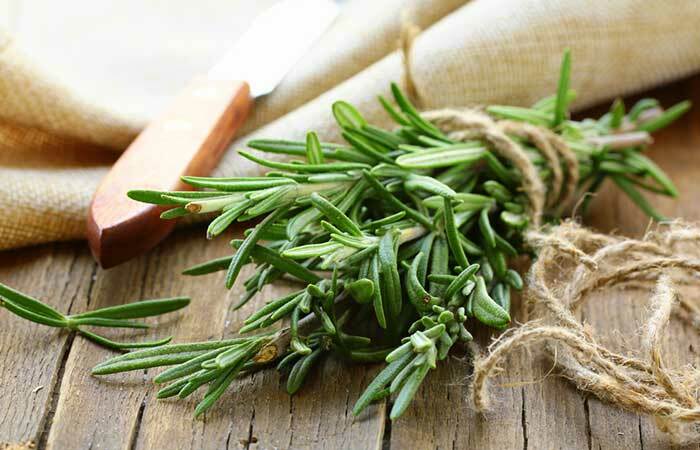 Almost all fresh and strong aromas repel silverfish and other insects, and rosemary is no exception. 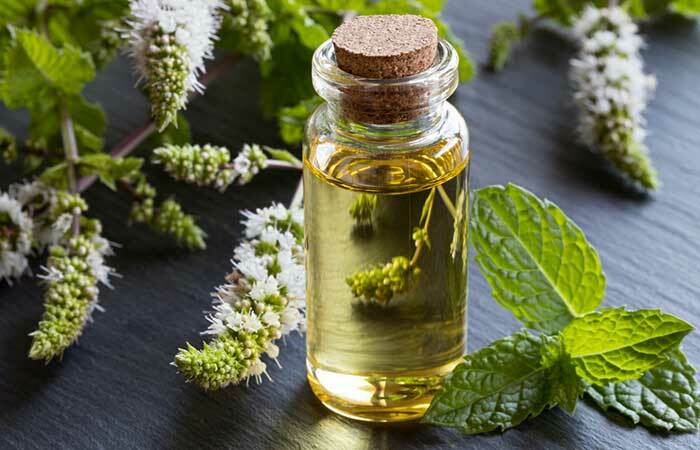 While this herb may smell fresh and pleasant to us, it has the opposite effect on silverfish and can help us in getting rid of them in no time. Take a glass jar and cover its outer surface with a tape to make it easy for the silverfish to climb up. Fill the jar with the powdered oatmeal. Create a couple of more such traps and place it in areas prone to silverfish. Repeat this every few months whenever you face silverfish infestation. A jar trap is one of the best ways to steer clear of these pesky creatures. Silverfish are easily attracted to anything starchy, like oatmeal. 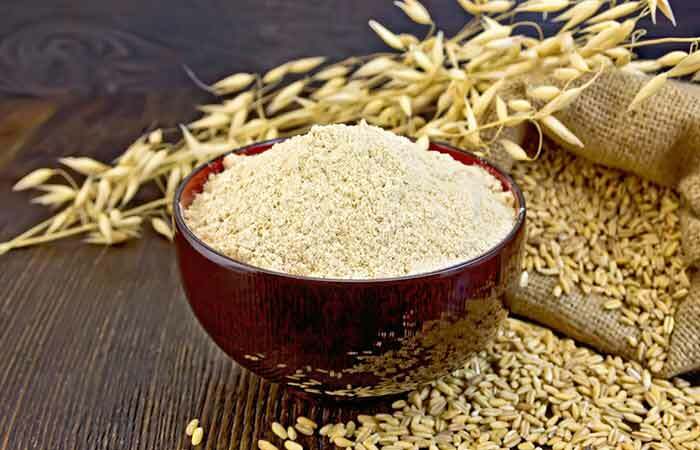 Once they fall inside the jar containing powdered oats, there is no way for them to climb back. So, you can easily trap all the silverfish inside multiple jars and throw them away later (14). If you are yet to experience a silverfish infestation or have just succeeded in getting rid of them, you are lucky. To prevent infestation in the future, you may follow the prevention tips mentioned below. Fix the damp spots in your homes that may be the perfect spots for silverfish to breed. Keep away anything that may look inviting to silverfish. Store papers, book bindings, and glues in plastic bins. Vacuum all the cracks and crevices in your home. Use insect repellents or bug sprays in cracks and corners for further protection. 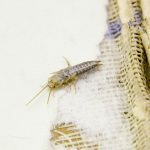 These tips and remedies can definitely help you get rid of silverfish for good. But despite these efforts, some may find it difficult to keep the infestation under control. In such a situation, calling pest control professionals would be the best thing to do. If you are aware of any other remedies that can help prevent silverfish infestation, please share them with us in the comments section below.